Hello, friends! 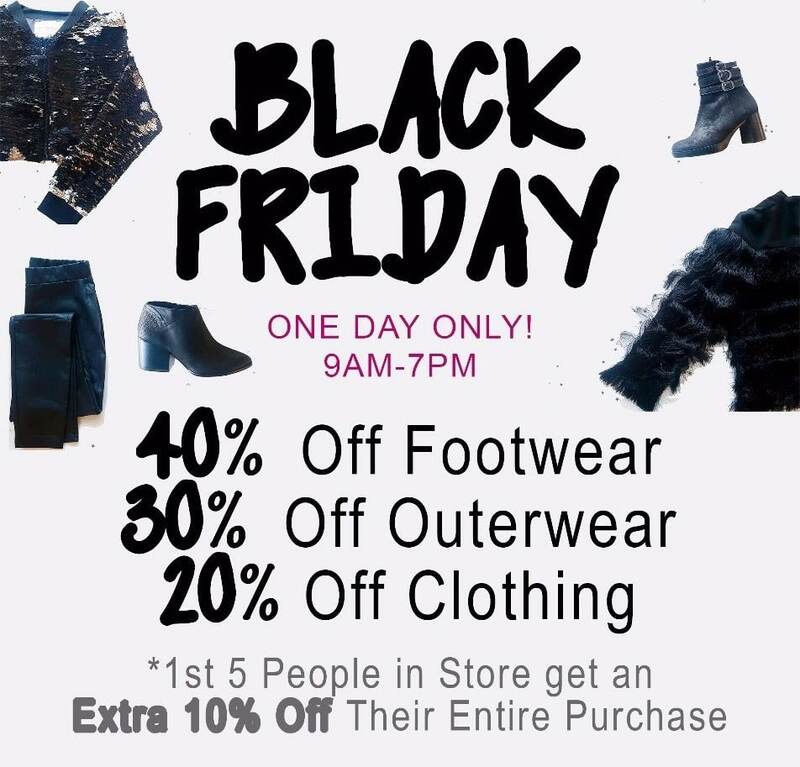 Here are all the Black Friday and Cyber Monday deals going on at some of my favourite boutiques! Don’t worry out-of-towners, even though these shops are based in Edmonton, most of this stuff is available online. 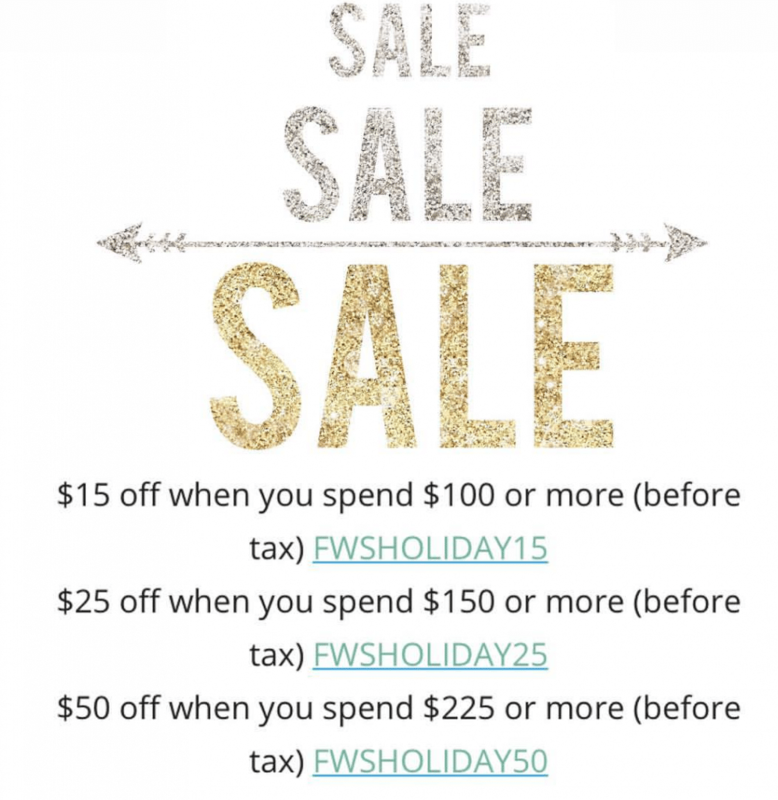 Also, don’t forget to read my in-store and online shopping tips for big sale days! Red Ribbon: 20% off in-store and online (Friday only.) In-store 10-6pm. Online 8am-midnight. Bella Maas Boutique: 20% off in-store and online. Miss Boss: Black Friday is 30% off everything in-store and online. Cyber Monday is 30% off online starting Sunday evening at 9pm. Pura Botanicals: 15% off all purchases online and in-store at our pop-ups (RAAS at WEM and Manulife Place), excluding stockists. Starting Friday, November 24th at midnight (MST) to Monday, November 27th at 11pm. Love Plus Design: Exclusive deals at the Make It Edmonton show this weekend to those on their mailing list. Lipstick Empire: 15% off Glo Skin Beauty skincare and makeup, Lipstick Empire Makeup, and $15 Glam Tees (in-store only). Microneedling is $100 off per treatment, plus an extra 10% off if you mention KariSkelton.com! Bamboo Ballroom & Lil’ Rascalz Shop: Now until Sunday, up to 40% off and Black Friday there will be additional store specials. For Cyber Monday, Bamboo will be running an on-line sale, with the code Cyber17. 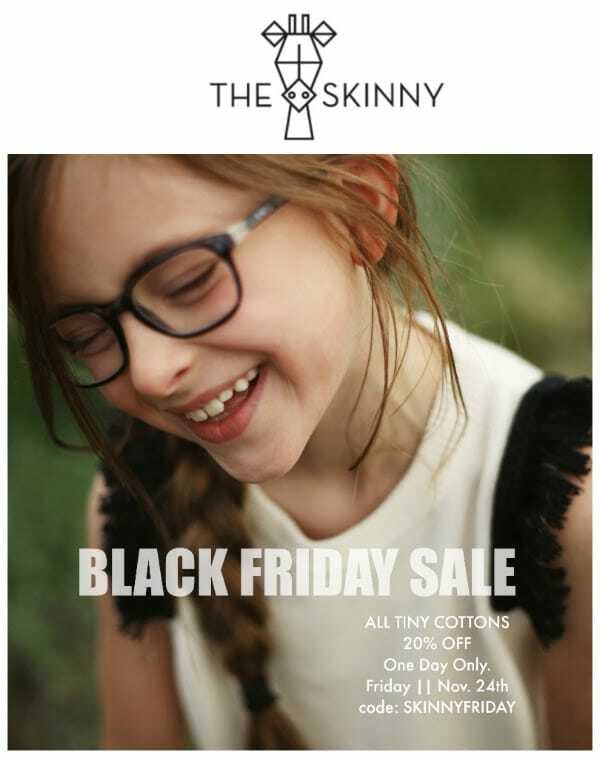 Shop the Skinny: 20% off all Tiny Cottons with the code SKINNYFRIDAY. There will also be additional discounts in-store. Cyber Monday is 15% off all orders over $150. Poppy Barley: Discounts on stock from previous seasons from Black Friday to Cyber Monday. 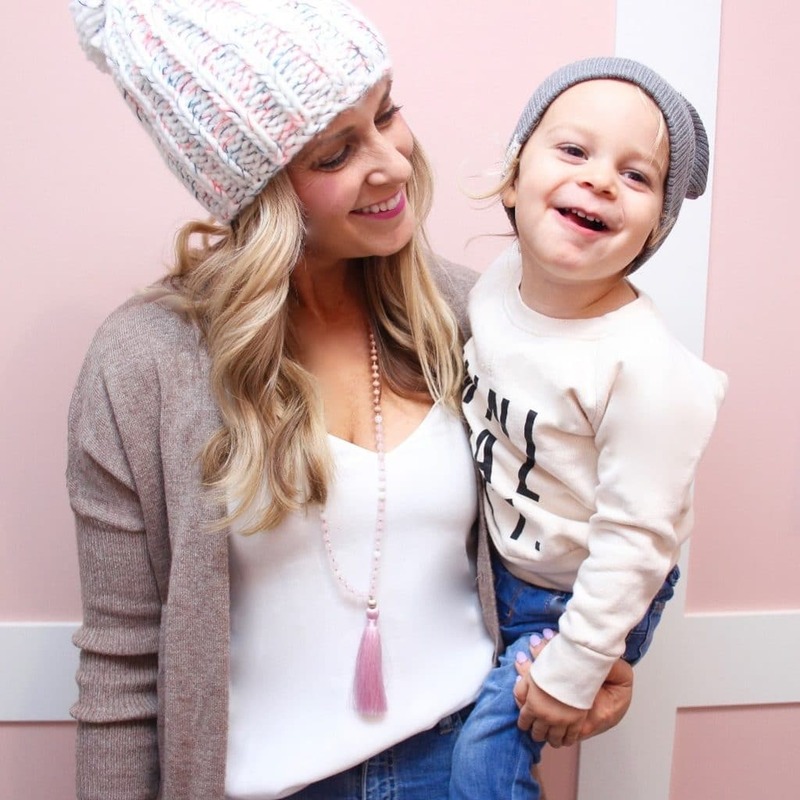 Wynter Designs: 40% off everything! Tiny Zen Jewelry: Subscribe to their emails and get 25% for an entire order for Nov 24-25. I can’t wait to see what you score! Happy shopping! !